All our berry varieties are grown in a substrate material e.g. coir. This allows us to have greater control over nutrition, watering, as well minimise pests and diseases. We have a long harvest compared to many fruit types, generally from November through to May. Our season is extended, both due to the different varieties and the use of tunnels to maintain a warm and protected environment. As the farm agronomists, our job is to focus on crop health, fruit quality and a successful harvest. To do this we use an IPM (Integrated Pest Management) approach. Leading up to, and during harvest, we are out scouting for insects and disease pressure, making sure that nutrition and watering are up to standard, co-ordinating beneficial insect releases and having a sneaky taste test to ensure the premium quality is being met! In the off season we are busy planning for the following season, pruning and cleaning up tunnels, as well as helping with farm projects. 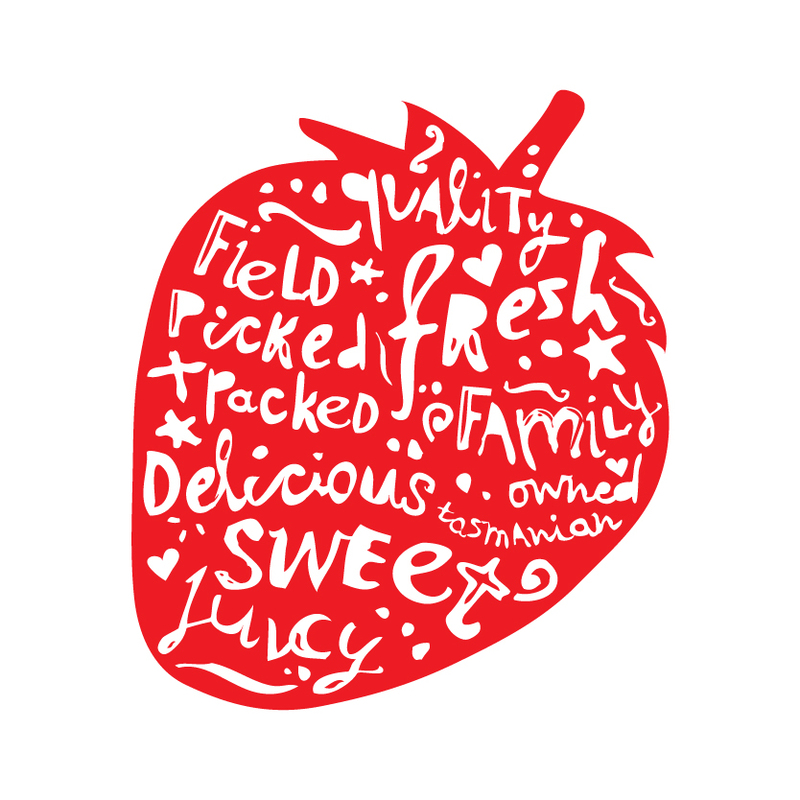 Strawberries were the first berry we grew at Hillwood – back in 2011 with 2ha in the ground. These days, our strawberries are grown in a coir substrate bag on table tops in tunnels! Since the original planting of 2 ha in 2011 we have expanded to 17 ha of strawberries and moved from a soil-based system to hydroponic growing the Driscoll’s variety Amesti. We use coir as the growing media and all the nutrients are delivered via irrigation. IPM is a significant part of our production practices and we utilise several beneficial insects to help control pests and reduce our pesticide usage. This means better, safer berries and more of them for you to enjoy. There are now 12 Ha raspberries at Hillwood and all of our plantings are of the Driscoll’s variety, Marvilla. With different pruning methods, we are able to get both a summer and autumn crop from the plants. All our new plantings of Marvilla are in a hydroponic system using coir as the growing media. Our older plantings are still in the soil but we plan to move to a 100% hydroponic system as those crops are replanted. At Hillwood we have four different blackberry varieties which extend our harvest from mid-November through until the end of May. The thorny Karaka is the first to ripen, followed by Cowles and then the new Victoria variety, with Elvira carrying us through until the end of May. Normally it takes 3-4 years for a commercial blueberry crop to develop, but at Hillwood the use of hydroponics means we can produce nice big blueberries in only two years. We grow Driscoll’s variety Barbara Anne and Jolene as well as Brigitta. In total we have 2.5 Ha of blueberries.